Explore the beautiful Cotswolds. 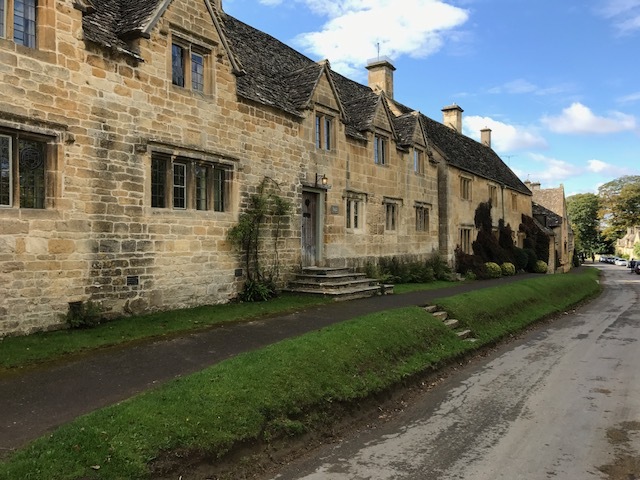 Enjoy a 7 hour driver guided tour of the Cotswolds, whether your interest is architecture, churches,history or the countryside you’ll have a fun and informative day. I am able to amend the itineraries of the tours if there is something you especially wish to see. 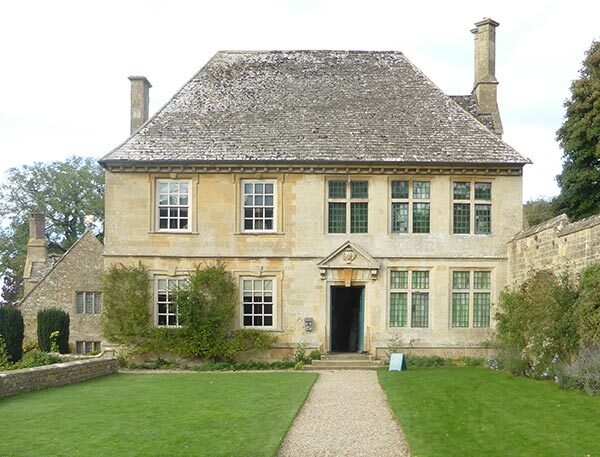 Alternatively I can design a bespoke tour for you at no extra cost – a perfect Cotswolds guided tour. 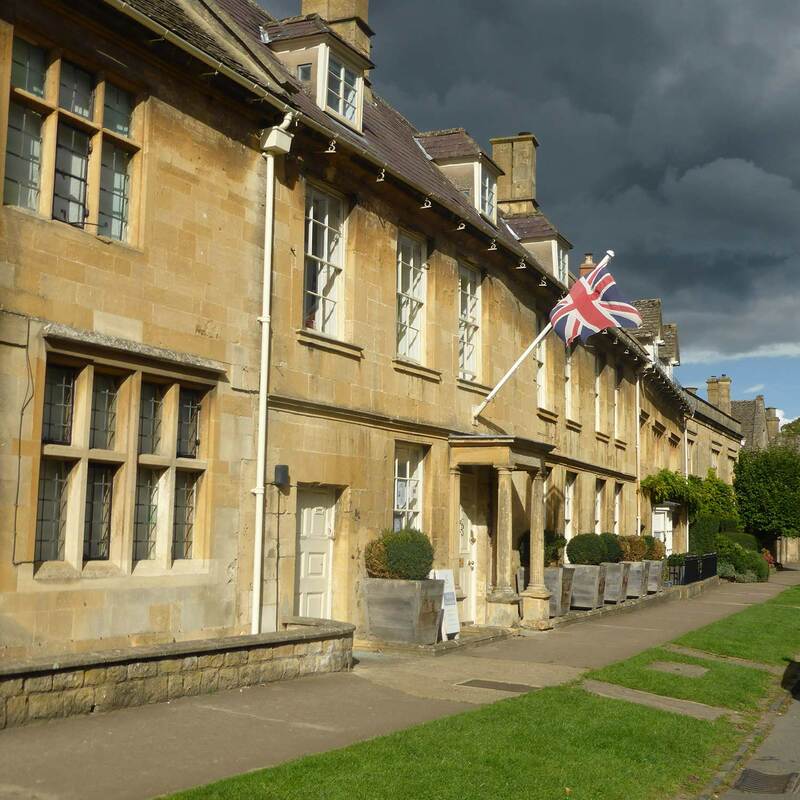 If you are staying in London then the most time and cost efficient way of getting to the Cotswolds is by train and then take a Cotswold Guided Tour. For the North Cotswolds Guided tour take a train from Paddington to Moreton in Marsh , for the Central & Southern Guided tours catch the train from Paddington to Kemble. I will collect you from the appropriate railway station and return you there at the end of the tour. If you are staying in the Cotswolds already then I will pick you up /drop you off at your accomodation. If this is the first time to the Cotswolds then this is probably the tour to go for as the villages are the most well known. 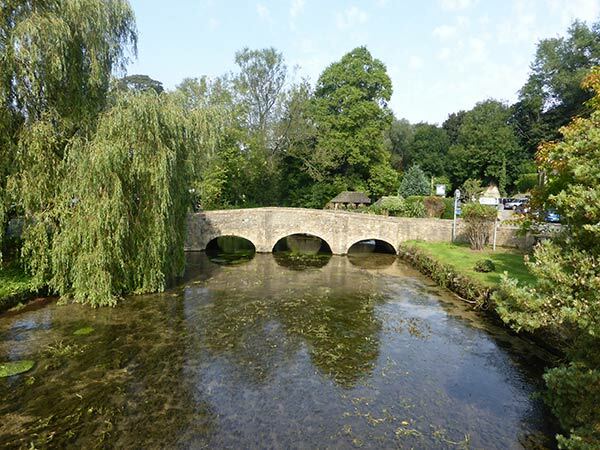 There is a nice mix of things to see – Bourton on the water is a bustling town, in contrast to the much quieter Slaughters. The view from Broadway Tower is magnificent and Chipping Campden ouses charm. In the summer between June and August there is the option to visit the stunning Cotswold Lavender Farm. The influence of the medieval wool trade is apparent in both Burford & Northleach. Cirencester has some lovely 17 th Century Woolmerchants’ buildings. Cirencester’s Market place is unique and there are many independent shops in which to browse. The Duntisbournes are a set of villages that time forgot. 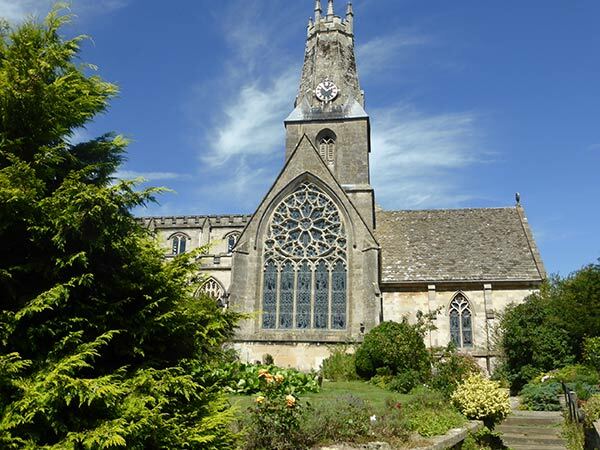 Painswick has it’s famous yew trees in the church yard – planted in 1792! Uley has its own charm and boosts it’s own brewery. 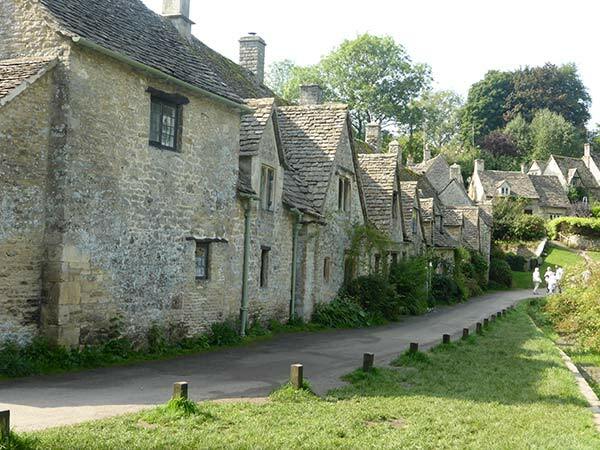 The jewel in the crown of this tour is undoubtable Bibury ( Arlington Row). 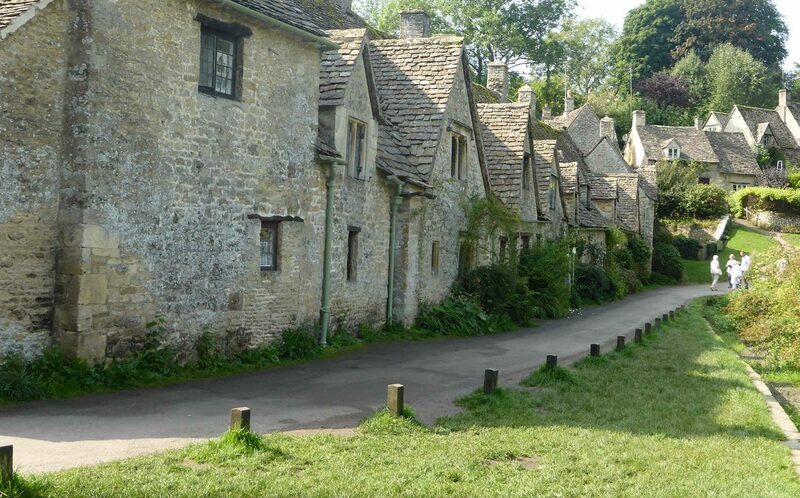 Bibury has so much history – it dates back to 1380 when the first wool store was built. Indeed it is this same building which now features on many photos taken by visitors. The wool theme continues with a visit to the Cotswold Woollen Weavers at Filkins;here you can see many historic sheep related artifacts from the past – and often a stone mason at work creating a fine piece of art. 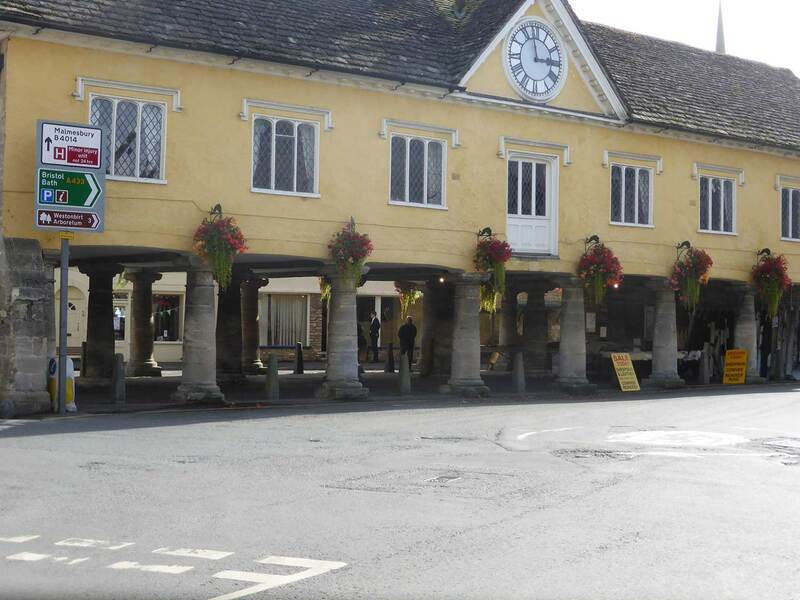 Cirencester is the next stop and what a treat awaits – there are grand woolmerchants’ houses dating back to the 17th Century and a magnificent 300 year old Yew hedge!Minchinhampton is a facinating town with it’s late 17th Century Market House supported on stone columns. This tour includes hidden away villages in the beautiful Golden Valley – where once bread was delivered by donkeys. Tetbury’s prosperity is largely due to the collection of wool from surrounding areas; today it is famous for it’s antiques and it’s connection with Prince Charles. I can design a tailor – made tour according to your interests and preferences. You could pick a mixture of the villages listed on the set tours and mix them up with Gardens or film settings etc. 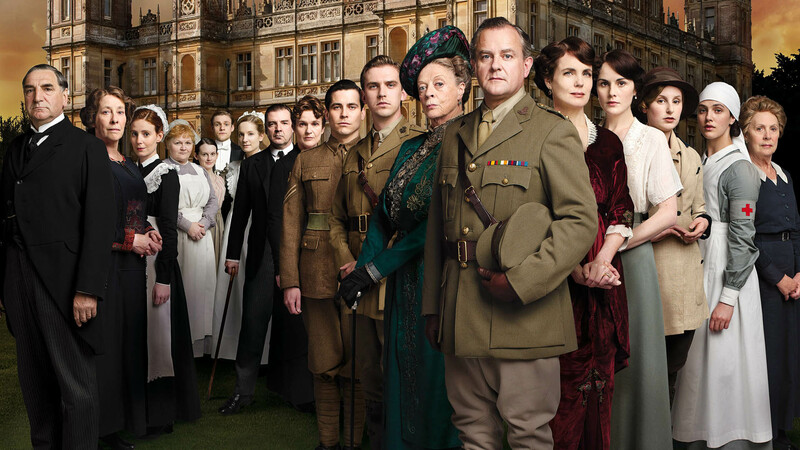 Film/ TV Settings – pick from these Bampton – for Downton Abbey, Castle Combe – for the Warhorse, Snowshill – for Bridget Jones’s Diary, Blockley – for Father Brown, Gloucester Cathedral – Harry Potter, Chavenage House – Poldark, Stanway House – for Wolf Hall. 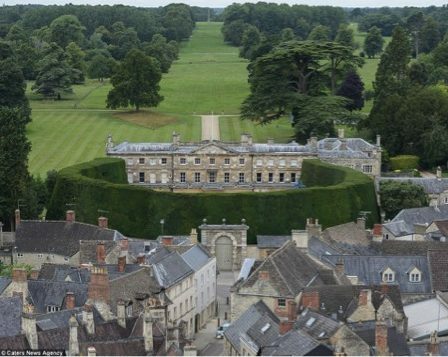 Historical Sites – Malmesbury Abbey, Sudeley Castle, Woodchester Mansion, Owlpen Manor, Pump rooms Cheltenham.